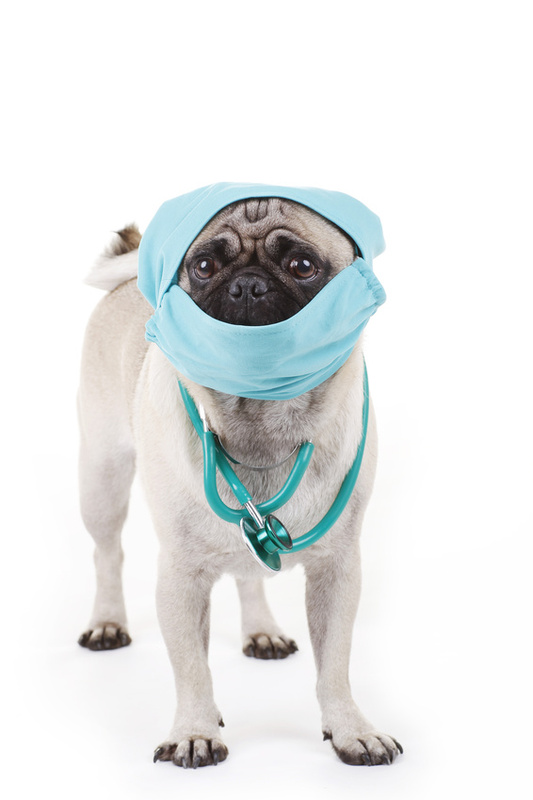 Did you know that neutering your male pet will prevent testicular cancer if done early on? Spaying your pet has also been found to prevent uterine infections and different types of breast cancer, which can be fatal. 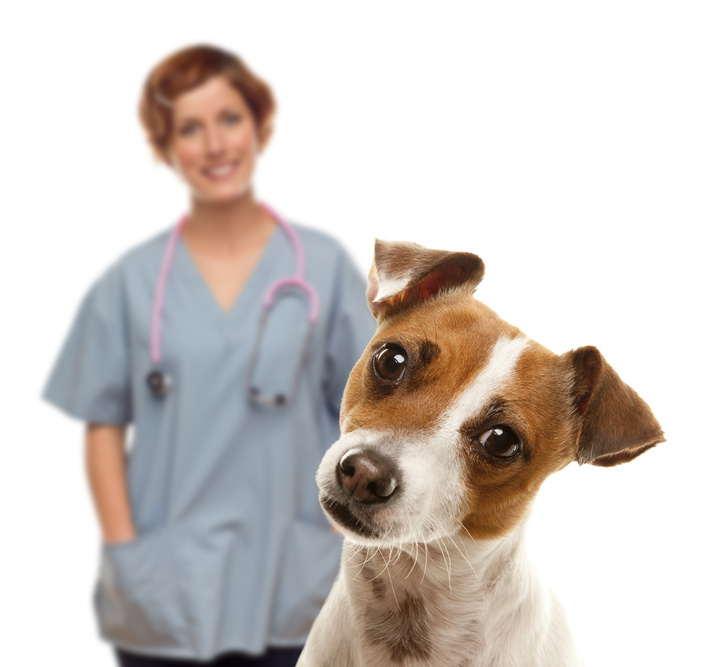 How Do Vaccinations Keep My Pet Healthy?